We also promote regular preventive care in our office and at home, so that our clients&apos; pets can enjoy a lifetime of good health. 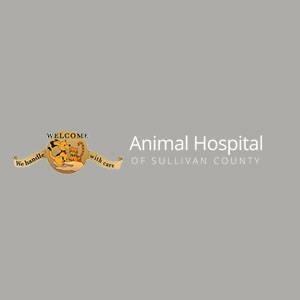 Our animal hospital in Sullivan County is a full service animal hospital and welcomes both emergency treatment cases as well as pet patients in need of routine medical, surgical, and dental care. Dr. Barbara Bodolosky has years of experience treating serious conditions and offering regular pet preventative care.